Looking elegant and sharp in your clothes and keeping your overall style at a casual level is no easy feat. This is especially true for young men in their 20s and 30s, who often struggle with the conflicting pressures of ‘keeping it cool’ (meaning not going over the top with an artificial vibe to your look) and of rocking an elegant style (especially in more formal contexts). Indeed, finding the ideal balance between cool and elegant can be difficult: you want to be taken more seriously and be dressed like a grown-up man with a good sense of style (and be appropriate to the environment), but at the same time you want to not look like you tried too hard. The ones who do manage to rock this type of casual-elegant look in a seemingly effortless manner are the ones who everyone notices at a first glance. You probably can think of a few examples yourself. With a bit of help and the right advice, you should be able to sport a similar look yourself. This is our basic guide to rocking a casual-elegant style in any context, suitable to a 24-hour rotation of events (meaning both the office and the after-work drinks with friends or a romantic date). Once you manage to master the basics of this look, you’ll never have to change it too much (and we mean it in a good way). This first tip on our list is actually a ‘don’t’, and while it may be quite a disappointing piece of advice to many of the younger men reading this article, trust us when we say it yet again: stay away from sports clothing outside sports contexts. Yes, that means saying good-bye to the baggy pants with lot of pockets, the T-shirts with sports symbols and the ever comfortable trainers and whatever other item you’re thinking about right now. Those are really not as cool as you may think they are, and only manage to make you look under-aged. The only appropriate context for these clothes is a sports field or a gym session and so on. The previous advice doesn’t have to mean waving goodbye to all of your casual items. But ‘casual’ isn’t the same with sporty, and once you learn to make the difference you will already be halfway through to the best look you will ever have. No one is saying you should switch to 3 piece suits from now on; you would look way too stiff in them anyone, for most occasions at least. Instead, you should master the art of combining only different suit pieces with casual clothing items. 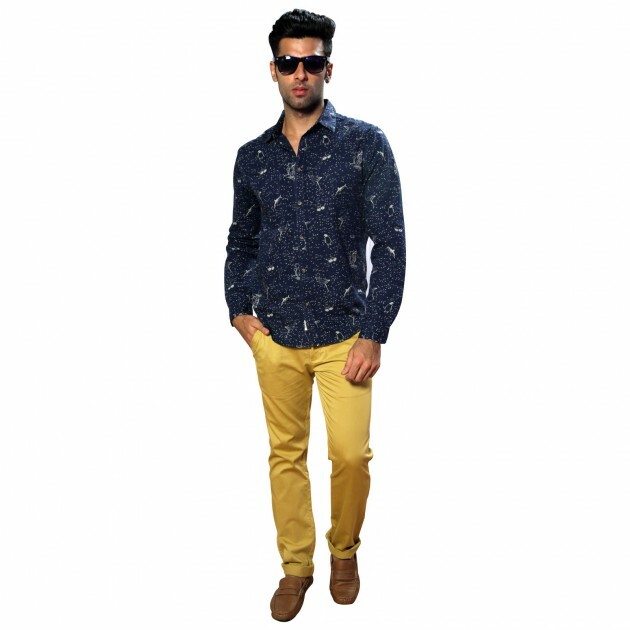 For example, wear a shirt and a casual suit top with regular trousers or even classic jeans; or wear suit pants with a shirt and an Oxford sweater for the top of your outfit. Good accessories are like the wine accompanying a fancy dinner: it may feel like a separate addition, but it’s nevertheless an essential one. After you finish with your school years and start your first job or jobs, it’s high time you renounce your schoolbag and get yourself a proper manly bag. 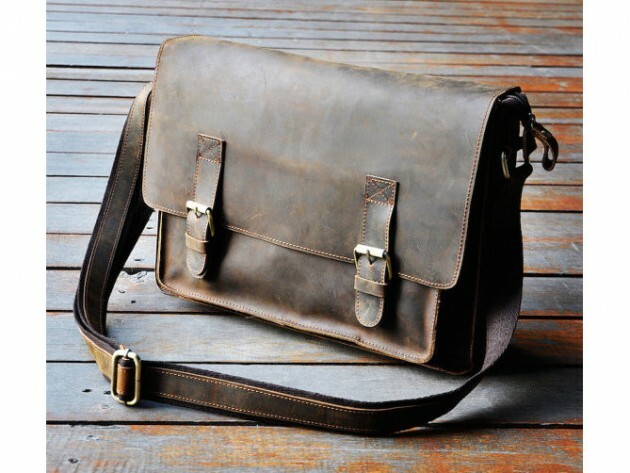 A suitcase may be too high-style for casual everyday occasions, which means a casual men’s bag is a far better choice. Also look for a nice pair of retro glasses (whether they are reading glasses or sunglasses) and a pair of high-quality leather belts which you will wear with almost all of your trousers and pants. You may not be used to them yet, but it’s high time that you do. While we’re on the topic of accessories, please refrain from trying on items which scream of ‘impressive’ and ‘unusual’. You won’t add any class to your outfit by choosing shock value items, and no matter how good you think those items look on other people, there’s a pretty high chance that they actually require an overall much more prepped look to be able to look like that. This goes for both accessories and clothes per se. Also, stay away from being too adventurous with your haircuts. There’s no need to experiment the uber-cool haircuts and change them often, since that can make you actually look insecure and attention-seeking. 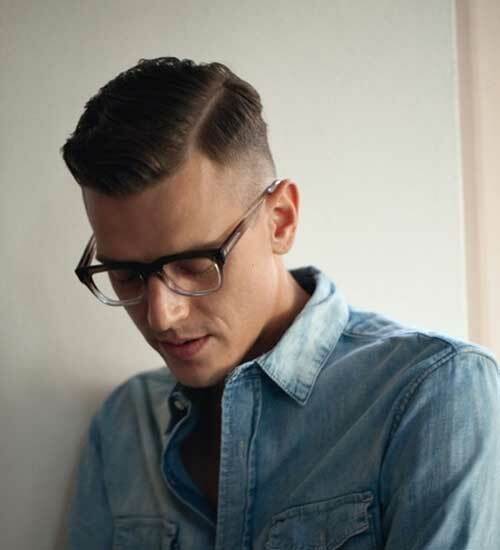 Not to mention that if your haircut is too brazing (like a tomahawk, for example), it can just make your otherwise perfectly-composed smart-casual look artificial and less classy at the same time. Stick to vintage haircuts and, preferably, don’t cut your hair too short either. The Past and Present of your Favorite Pendants!